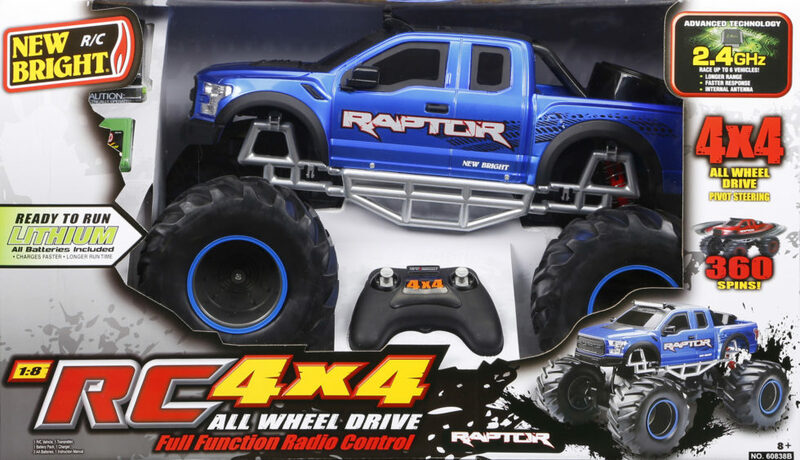 R/C 4x4 Flex Raptor - Blue | New Bright Industrial Co. 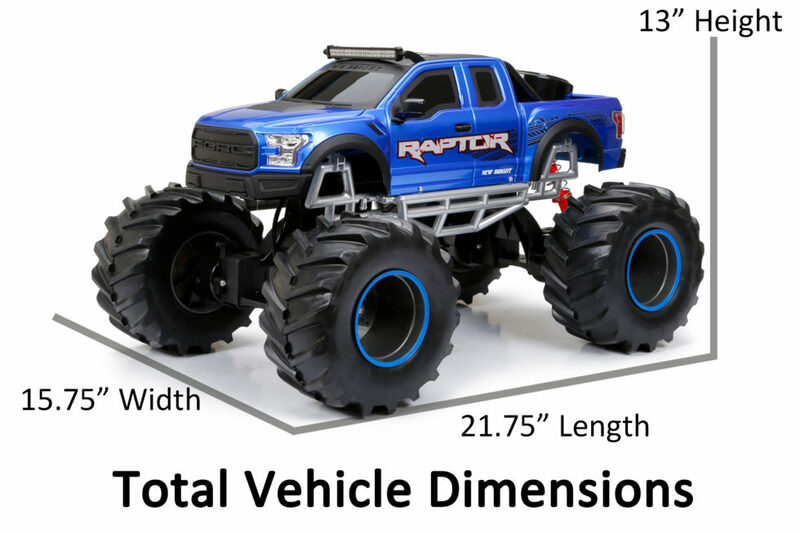 This 1:8 scale (21.75″ inches) Ford Raptor has been taken to the next level with the 4×4 flex chassis. 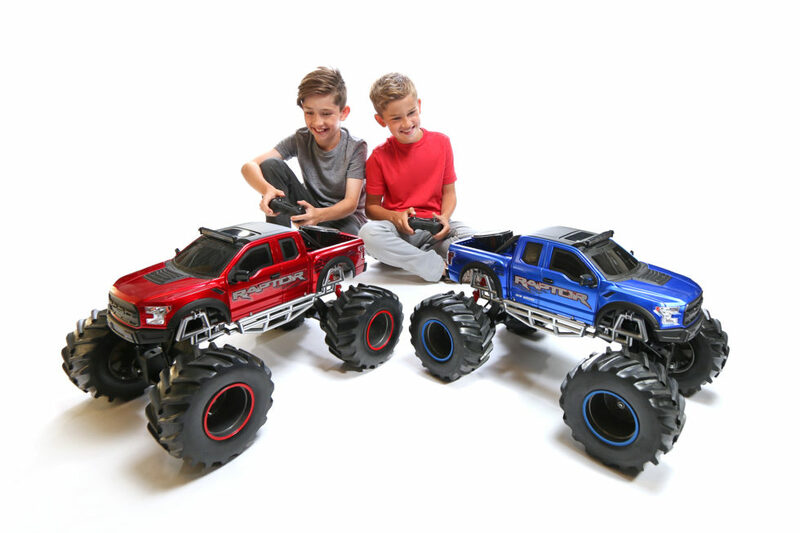 Off-road tires, rugged suspension along with a powerful 12.8v Lithium battery allow this vehicle to power through dirt and leave any challenger in the dust! 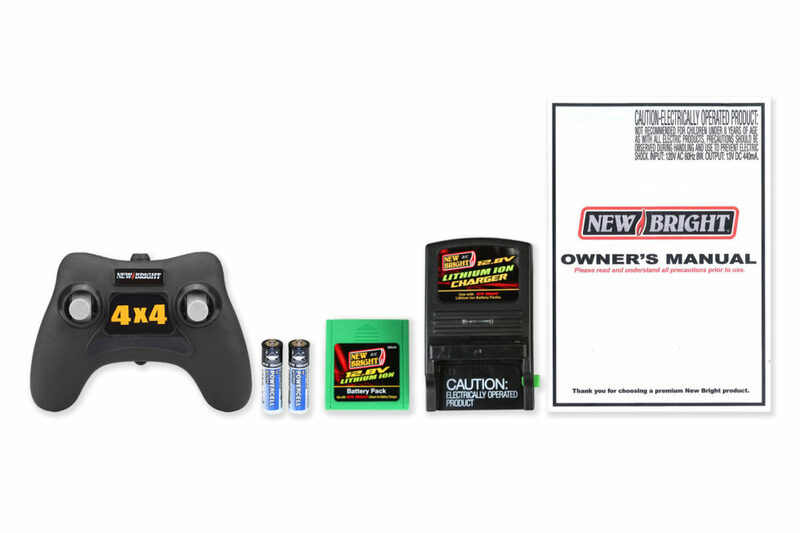 Now with 2.4GHz Technology.